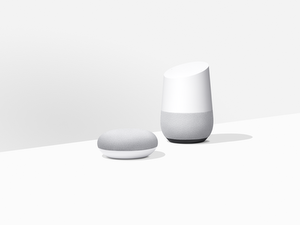 Last year, we brought the magic of Google Cast, the technology behind Chromecast, to speakers, Android TVs, game consoles and set-up boxes. Today, we’re excited to start casting to VIZIO’s new SmartCast P-Series displays as well as to VIZIO soundbars and speakers. 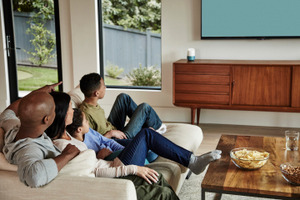 The P-series now comes with Google Cast built in, which means you can use your smartphone or tablet as your remote to cast your favorite entertainment directly to the big screen. Simply tap the Cast button from apps like Netflix to watch Daredevil, YouTube to stream daredevil stunts, or Google Play Music to get pumped for your own stunts. You can also mirror any website from the Chrome browser on your laptop. 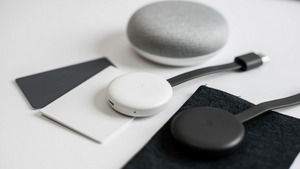 So whether you’re planning your next vacation and looking through flights and hotels with the family, or want to share a video from your last epic trip, just look for the Google Cast extension in the corner of your desktop browser. The VIZIO P-Series also supports casting Ultra HD (up to 4K) and High Dynamic Range with Dolby Vision content (bright, clear colors!). Included with every P-series is VIZIO’s 6” Android tablet remote, a tablet that lives in the living room and can cast all your favorite content. 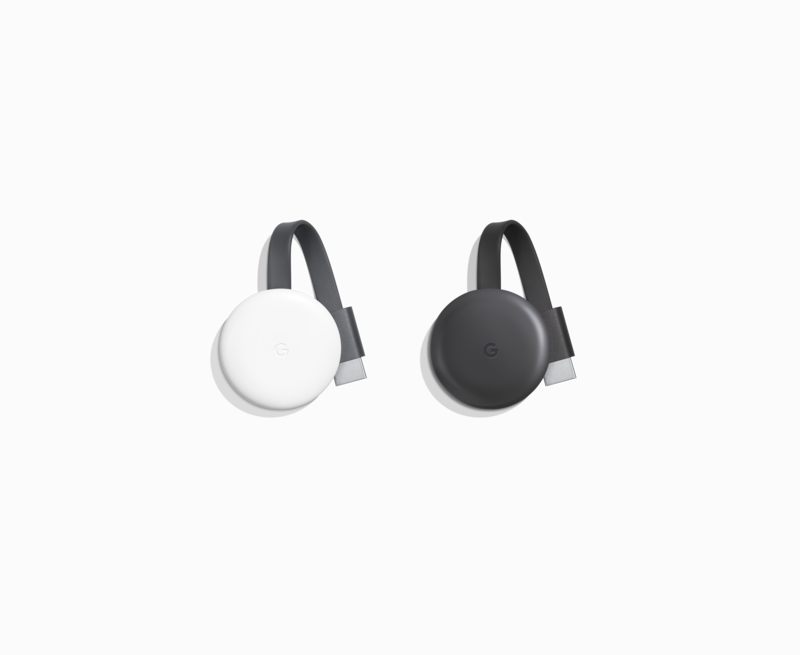 We’re also changing the name of the Chromecast app to Google Cast app, to better reflect that Google Cast technology is now supported across a wide range of devices such as Chromecast, TVs, displays and speakers. 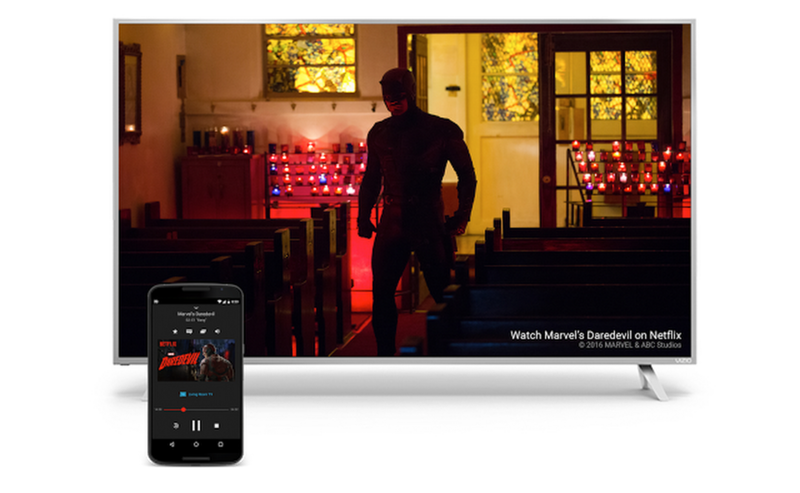 The Google Cast app makes it easy for you to discover great stuff to watch, find more apps, customize backdrop, and more. The updated Google Cast app will be rolling out this week on Android & iOS. 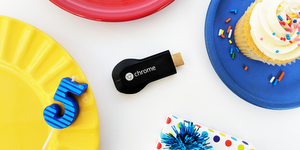 To learn more about Google Cast and the Google Cast app, visit our new website.